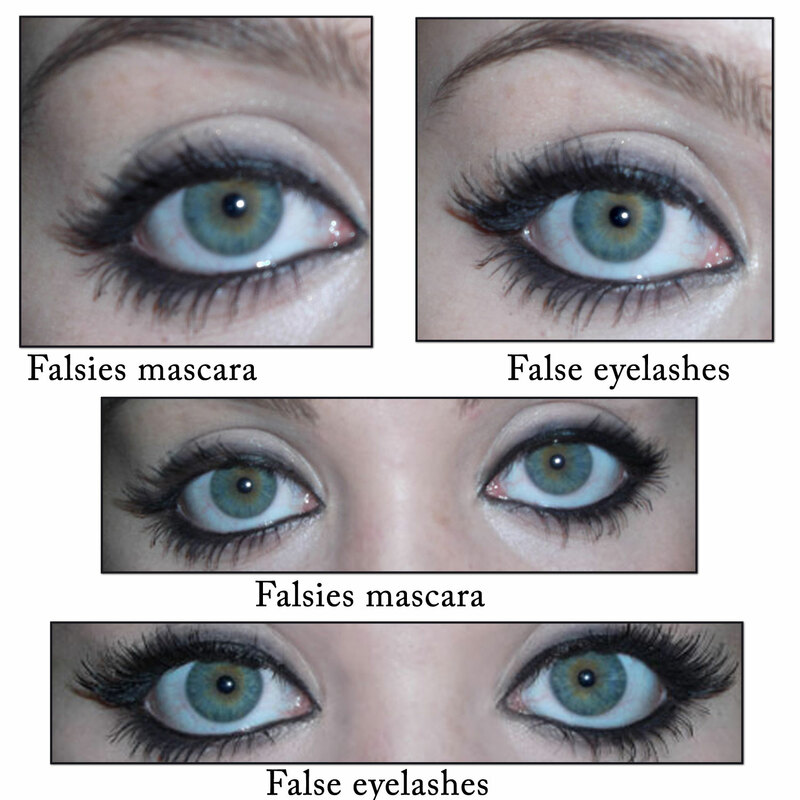 Maybelline Falsies Mascara ON SALE! 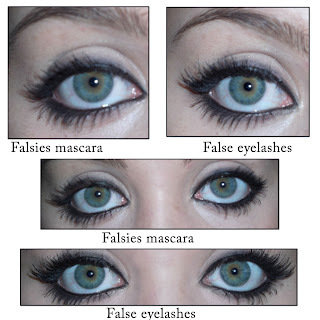 As far as I'm concerned there is hardly a difference So i really do think this mascara comes close to looking like false lashes. The mascara really made my eyes pop and my boyfriend was even amazed at how stunning they looked. Overall the consistency of the mascara is a little goopy and difficult to take off at the end of the day but i really dont mind that at all. You definitely need a makeup remover to take it off or I use just plain ol' vaseline to remove mine with hot water. yay!!! 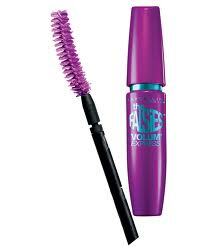 I was looking for a new mascara! Im DEF gonna pick this up! That's a great comparison with the pictures. Why didn't I think of that? !